Can Weak Bones Ruin Your Hearing? 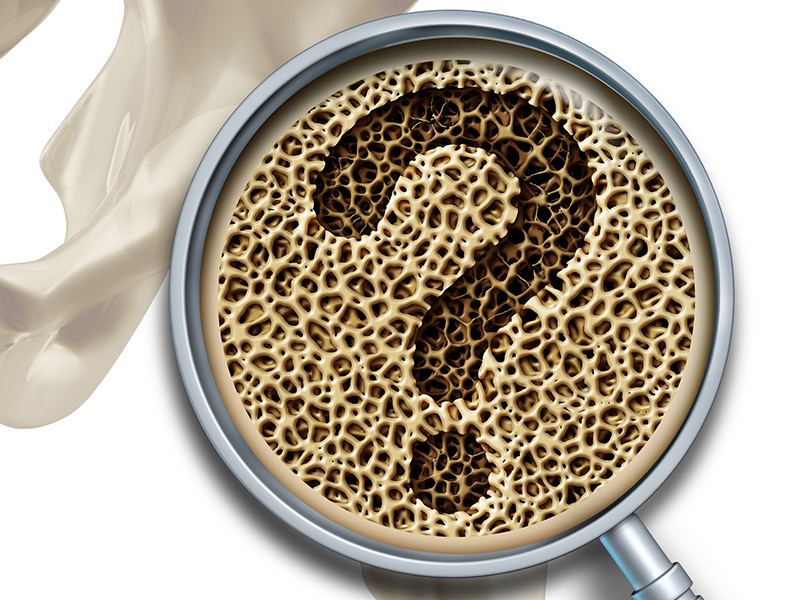 Bones get weaker when you get old, but could this loss of bone density impact other aspects of your life? 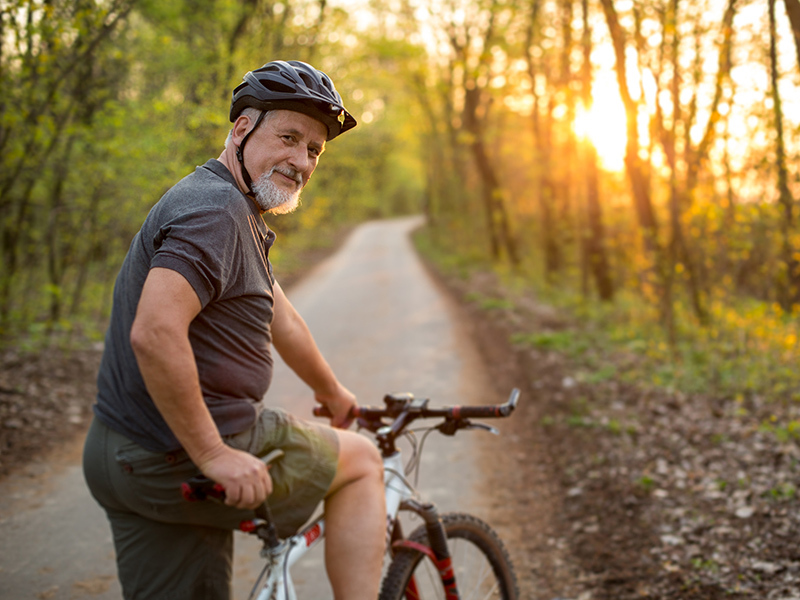 Everyone knows that it’s good to be in shape, but you probably don’t know what it can do for your hearing! 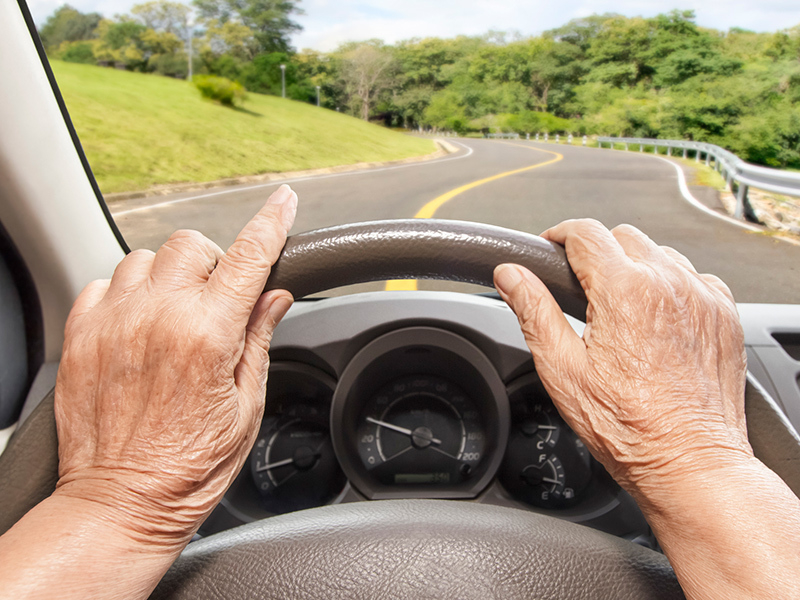 Check out these essential tips for driving with hearing loss so you can stay safe behind the wheel. 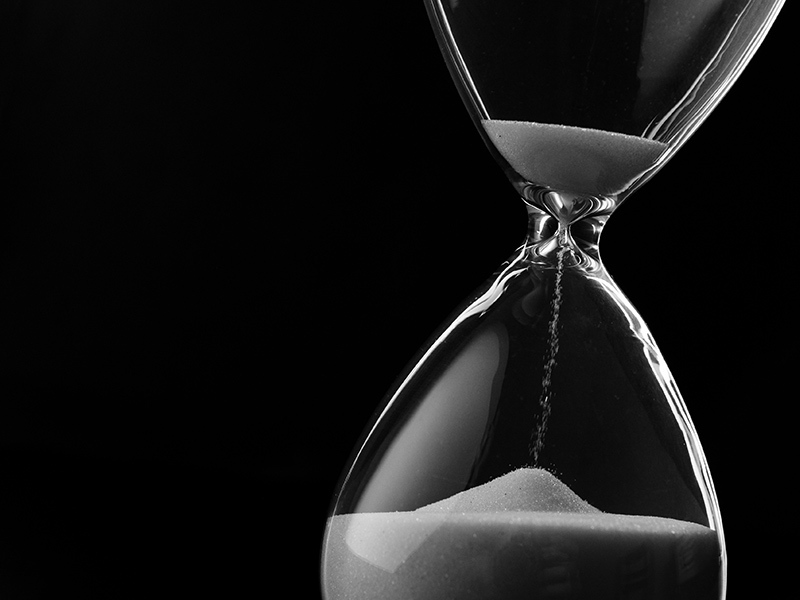 How Can I Dramatically Improve My Hearing In One Hour? 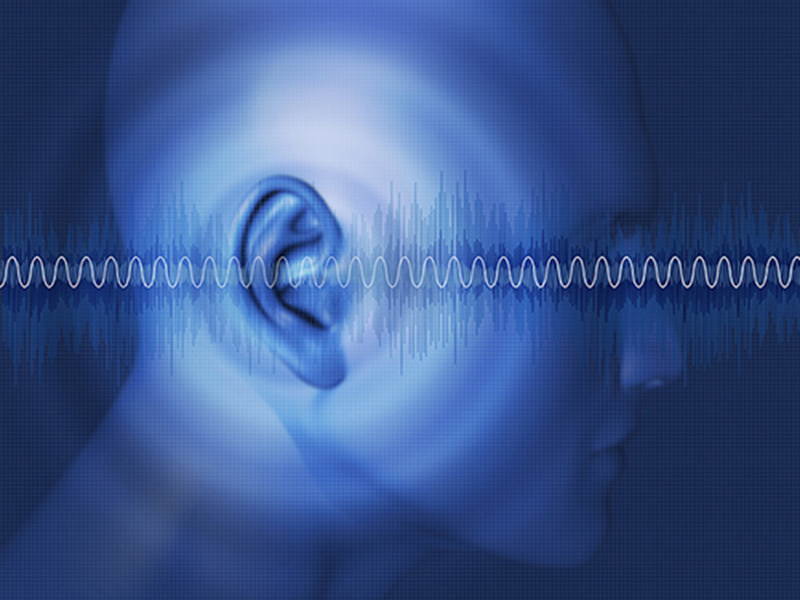 There are a few tricks you try to enhance your hearing ability quickly and easily. Everyone is shocked when they read #4 but it’s true! This will help you avoid more serious problems in the future.